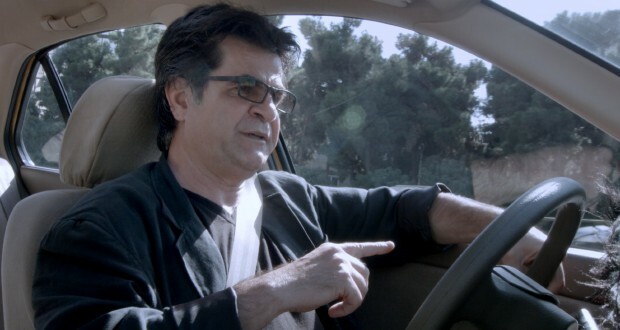 Jafar Panahi has a difficult time making films. Having earned the ire of the Iranian government, he has been imprisoned, interrogated, and embargoed. It’s always nice when we actually get to see one of his films. His last one, This Is Not a Film, had to be smuggled out of Iran on a memory stick inside a cake. 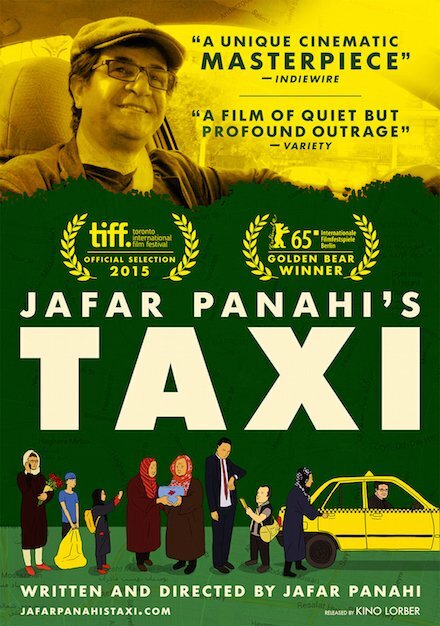 Though Taxi Tehran (Taxi in its native Iran) lacks the background production adventure, it explicitly shows the restrictions Panahi has to work under to get anything out and I am immensely glad I saw it. 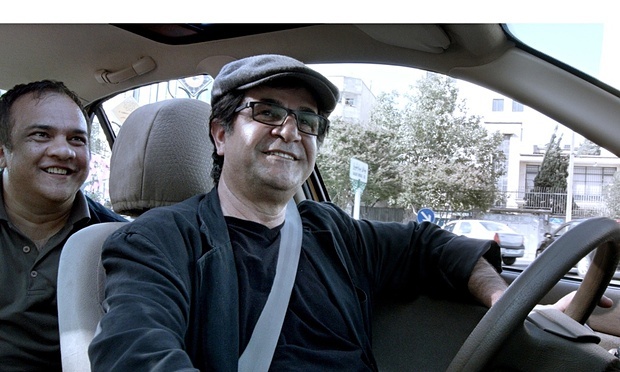 The film is shot with cameras located within a cab that Panahi is himself driving around Tehran. Unlike cabs in the West, taxis in Iran function like buses with people hopping in and off on the cab’s route. The film follows Panahi on his drive, picking up interesting characters and doing errands in the city. It has a pseudo-documentarian style, pretending towards being a spontaneous series of events, all within one day and one taxi. 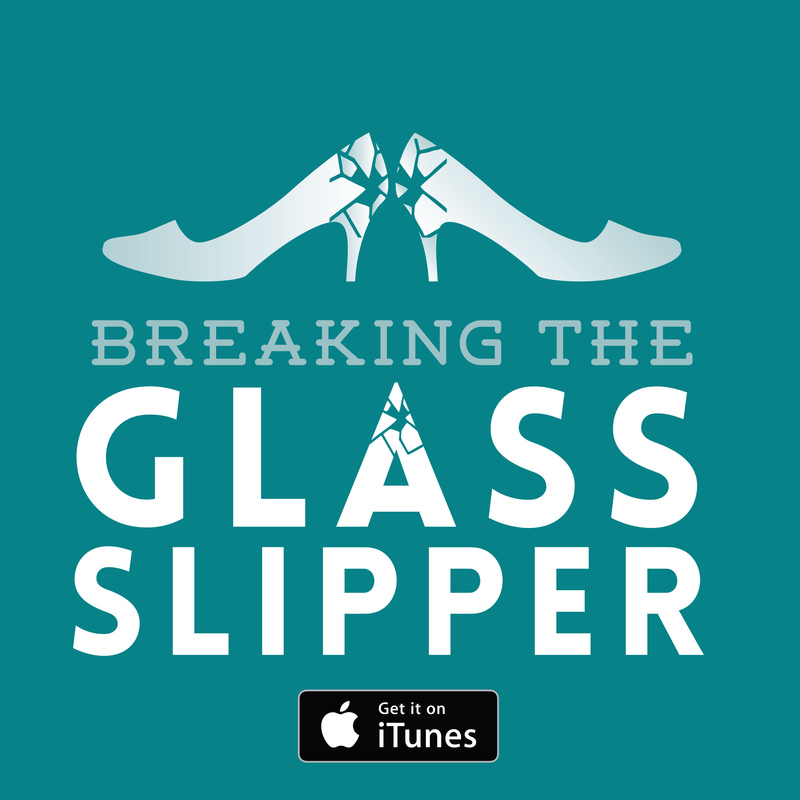 I have one caveat to make about this film. Being in Farsi, it is subtitled, but with the rushed production once it was shipped out of Iran, there is the occasional small blip with the text. Typos and spacing issues do rear their heads now and again but there’s nothing that baffle the audience. In some ways it suits the film (bear with me) because a lot of the thematic and production context is that it is immensely difficult to make any cinema under the oppression of the Iranian state. This is perhaps where Taxi Tehran also breaks its fallacy of being documentarian. It is a little suspect how many of the people who jump into the car have some sort of two cents to offer relevant to the agenda of the film. Or the convenient timing of events with either Panahi or one of his passengers leaving or arriving at an opportune moment. But like any film, if you can get on board with its conceit, you can engage with it on its own terms. And I really did engage. There’s a wonderful mix of people who needed to be transported: brigands, teachers, lawyers, DVD bootleggers, and old women transporting fish. All the performances are very natural and it’s particularly nice to see characters caught up in their own agendas. When you think about it, the scenes here are the ones cut from other films – the lengthy transit between locations – so it’s as if you get the reflective reprieves from a handful of micro-adventures in medias res. I think my particular favourite were the nattering women who need to transport some goldfish to a shrine for some crackpot superstitious reason – though Panahi’s niece gives them a run for their money on entertainment value. It says a lot about film-making when the bells and whistles of so many big films and their lavish production standards can be outdone by a few cameras affixed to the dashboard of cab, and the odd handheld camera which we are treated to. The ease with which Panahi crafts a film out of this is rather intimidating. It certainly supports the old argument that the best art emerges from adversity. The other thing this film lacks, due to the strictures of producing cinema without the undersigning of the Iranian ministry (or in fact being strictly banned from making any films whatsoever in Panahi’s case), is a formal credit sequence. You don’t realise how much of a comforting cushion that is until it is gone. Now I am making this sound very technical and cerebral, about how it draws attention to the process of film making, but in truth these are after-points I contemplated. Taxi Tehran is well observed, and fun, and holds your attention with confidant ease. I hate it when directors make it look this easy. 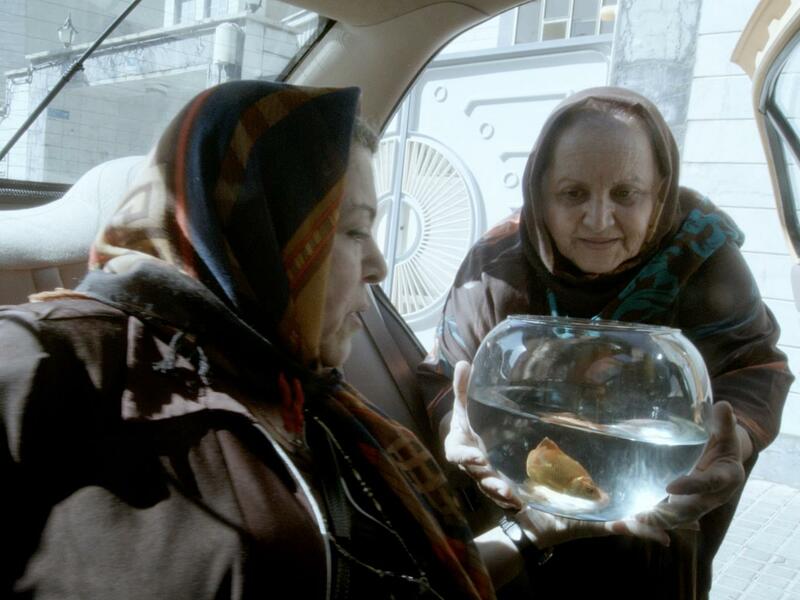 Verdict: Taxi Tehran is funny and wonderful. I certainly mean to dive into Panahi’s back catalogue.